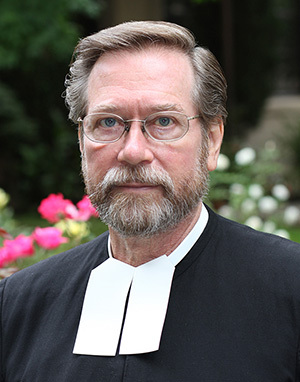 The Visitors of New Orleans-Santa Fe (NO-SF) and San Francisco have announced that Brother Álvaro Rodriguez Echeverría, Superior General, has appointed Brother Donald Johanson as the first Visitor of the District of San Francisco New Orleans. Brother Donald is currently Visitor of the District of San Francisco. The four-year mandate will begin July 1, 2014, the date of the inauguration of the new District. Brother Donald will be headquartered at Mont La Salle in Napa, CA, which will serve as the District of San Francisco New Orleans Provincialate. Among his early tasks will be to appoint his District Leadership Team and to begin preparations for San Francisco New Orleans’ first District Chapter and first Mission Assembly. Brother Timothy Coldwell will complete his term as NO-SF Visitor on June 30, 2014, with his future assignment to be determined at a later date.